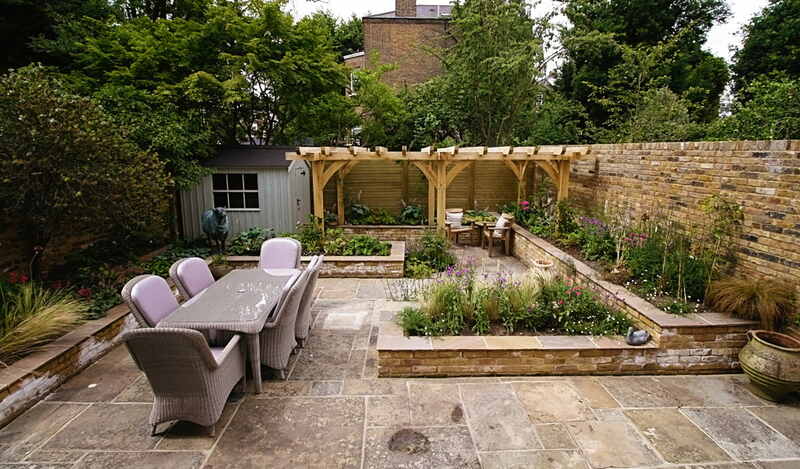 Making the most of your garden is a great way to improve your home, enjoy the fresh air outdoors, provide a peaceful haven to chill out and entertain and give the children somewhere safe to play. 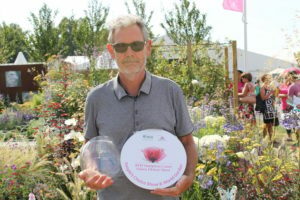 I am based in Epsom, Surrey and was lucky enough to win the Best City Garden award at the 2016 RHS Hampton Court Flower Show. I’m able to provide a full range of garden services from a one off consultation through to a full design to a simple replanting of a bed. I like to work closely with my clients to make sure I understand what they want from their garden, how they will use it, their colour preferences, likes and dislikes and so on. This allows me to provide ideas tailored to their specific tastes and needs and practical advice that works for them. I want to be able to create a garden that suits each individual client, reflecting their unique needs and circumstances. Ready To Transform Your Garden?